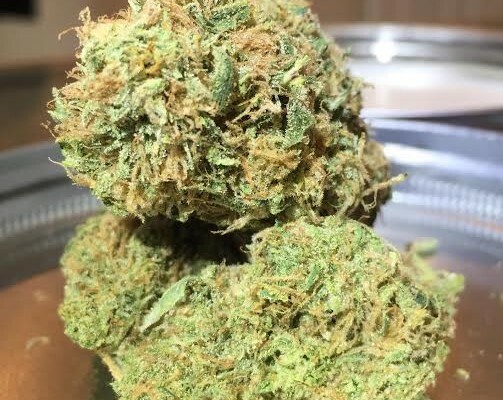 The Legal Haze is a super legit Sativa that is very similar to the Golden Goat. The nugs are usually quite big and very dense. She grows hairy buds that smell and taste of fresh pine, giving you an up beat high that is sure to put a pep in your step. A wonderful choice for day time activities.